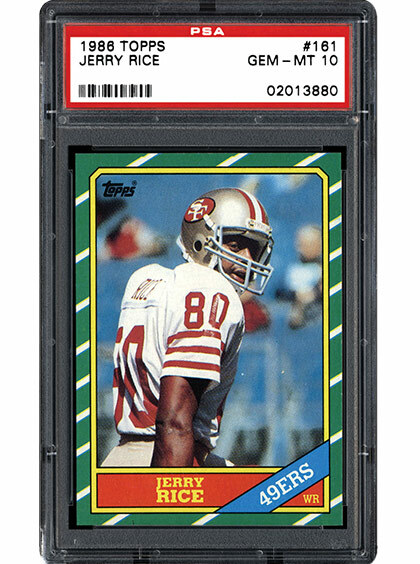 PSA Insider: Wrapping Up the Football Season with Great Items, a Great Receiver, and a Great Collector! Who does the NFL turn to when seeking to authenticate game-used items from one of the world’s greatest sporting events? The world’s greatest authentication company, of course! 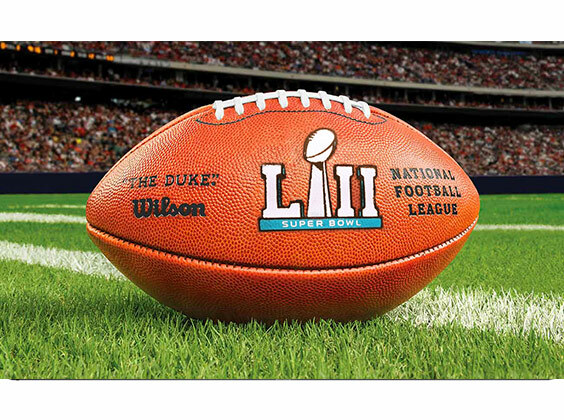 Read more in the following news release about the Super Bowl 52 pieces that will soon be up for sale, all with PSA/DNA authentication backing them. No other receiver has put together a career like Jerry Rice. Over his 15 years in the NFL, Rice caught more passes, for more yards and more touchdowns, than anyone in the history of the game. Tack on 13 Pro Bowl appearances and three Super Bowl championships, and he might just be the greatest player ever. As the following SMR article explains, his rank in the hobby is equally stratospheric. 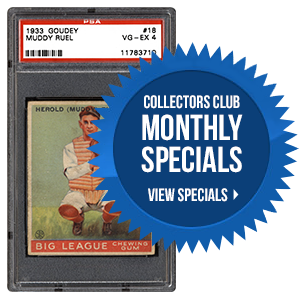 Collectors are nothing if not passionate, and Jeff Smith is no exception. 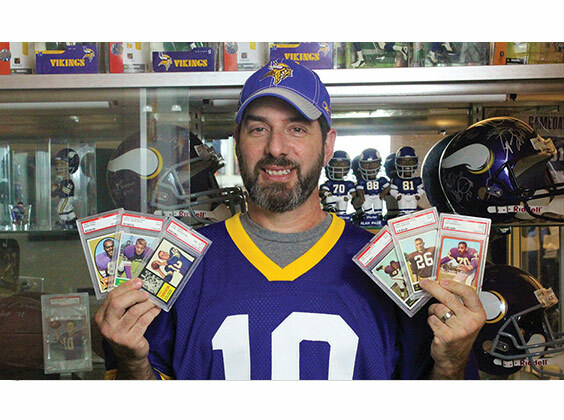 The owner of what is likely the hobby’s greatest accumulation of PSA-graded Minnesota Vikings cards has built his collection over the course of many years and many heartbreaks. But postseason mishaps have not deterred him in the least. SMR takes a detailed look at this exceptional collection. What would your Super Bowl dream item be? We continue to focus our attentions to Set Requests, as well as all the New Slot Requests. With the upcoming addition of a new staff member, we expect a much shorter processing time for requests of this nature. As always, we thank you all for your continued support. Should you have any questions, please feel free to contact us at [email protected].